Highlights from 76 IDH URBAN 2016 Night Race, held on Saturday the 12th and Final Run Sunday the 13th of March. Marcelo Gutierrez put in a winning run at the Manizales Urban Downhill race course for the fifth consecutive year. The urban race takes place in the streets, sidewalks, and stairs of city of Manizales. Go on board with Bernardo Cruz in Taxco, Mexico for their annual Taxco Urban DH. Highlights from Taxco, last stop of City Downhill World Tour of 2015. Tomas Slavik and his final during during 4th stop of City Downhill World Tour at Bilbao, Spain. POV footage from Giovanni Dicaro. First race of Sicilian Downhill Series. Round 1 of Sicilian Downhill Series in Petralia Sottana. 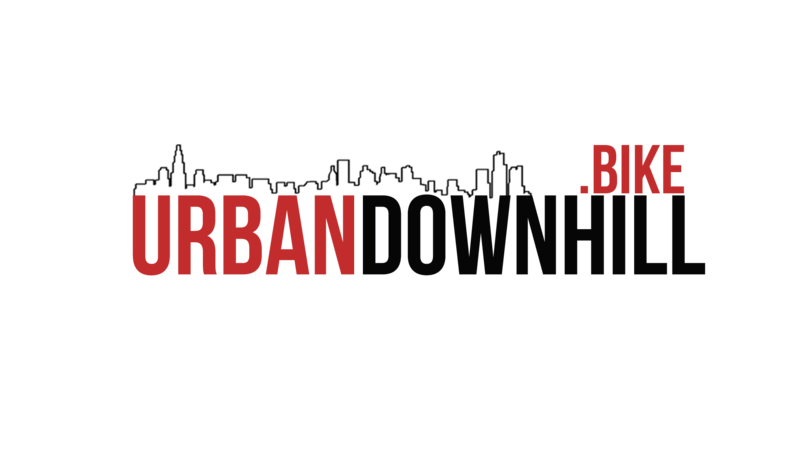 1st place in Junior category at Gabrovo Challenge City DH (part 2 from urban series). Circuito MTB de Favelas, DHU Vidigal, 26/07/2015. GoPro chesty footage from practice at the 2015 Urban Downhill at Tremough Campus. Albany filmmaker Marcus Dibble has used his talent to again create a promotional video for Albany - this time highlighting two separate events that are happening on the same weekend. The MCB Albany Urban Downhill (May 23-24) and the Bliss Bridal Expo (May 23). Race day highlights from the 2015 MCB Construction Albany Urban Downhill. Circuito MTB de favelas 2015 in Morro da Providencia - Rio de Janiero. POV footage Circuito MTB de Favelas - Morro da Providência - Rio de Janeiro. Crazy commented track preview from the Polcsters cockpit.